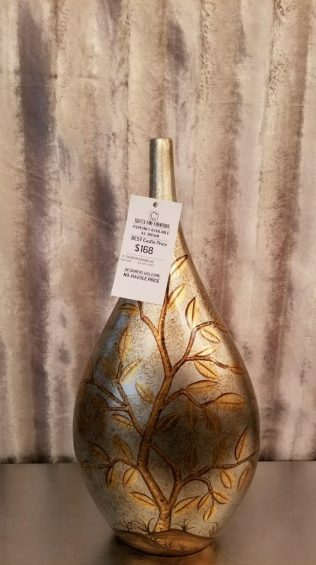 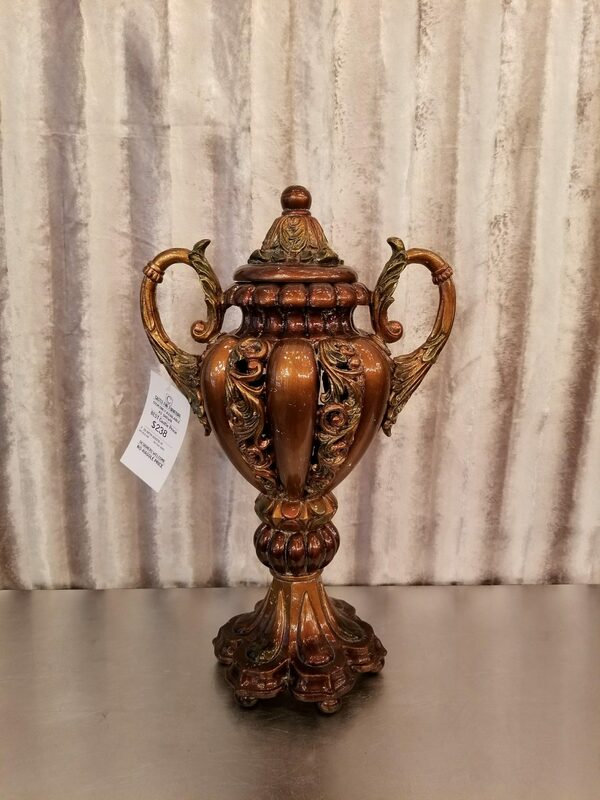 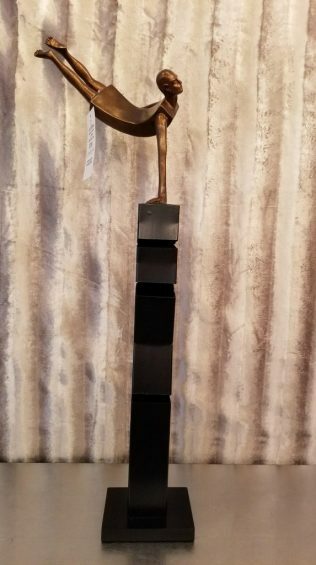 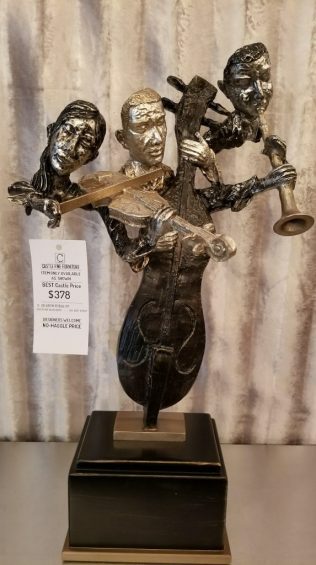 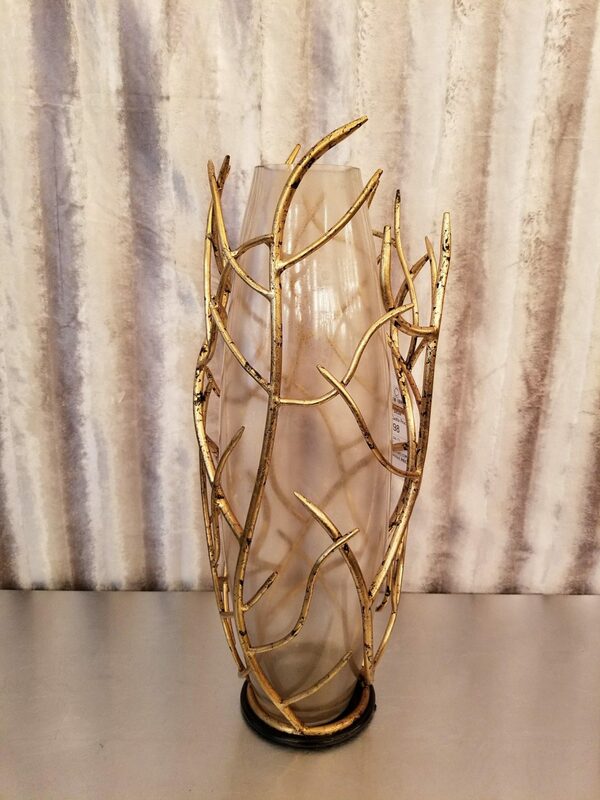 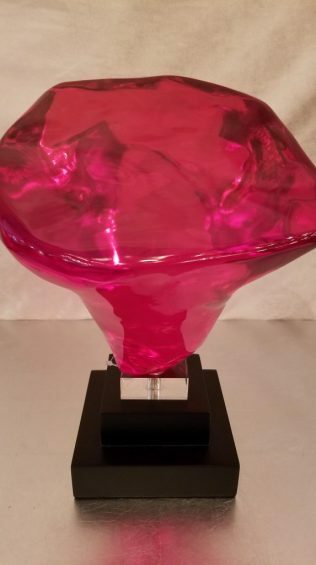 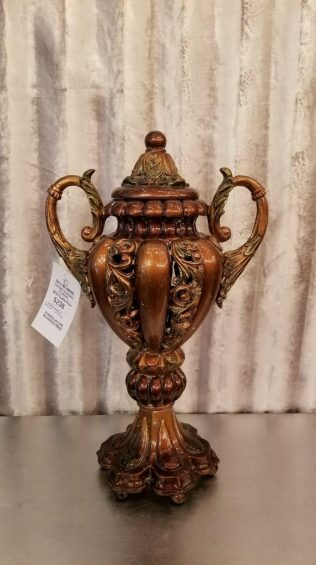 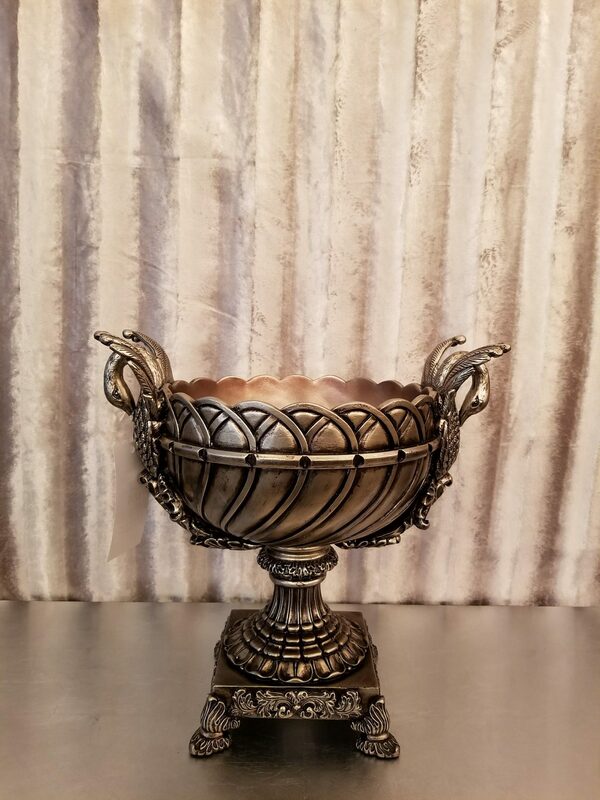 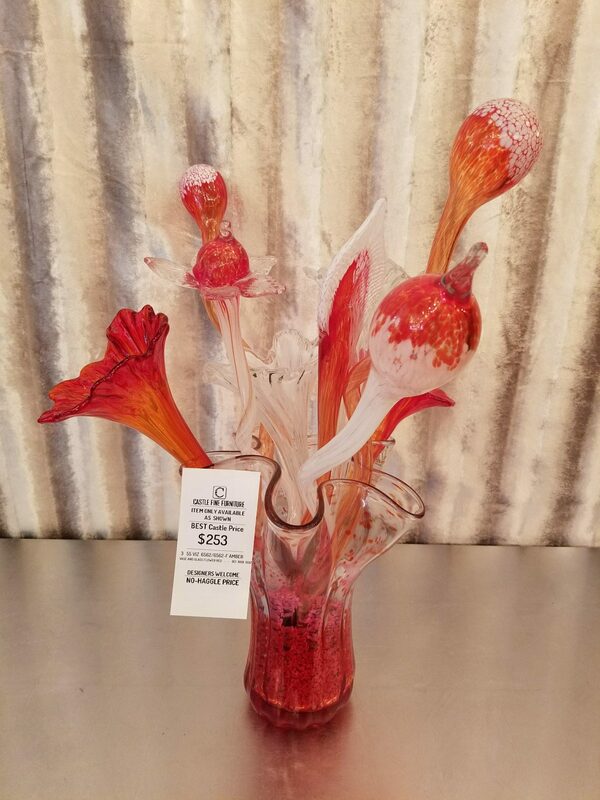 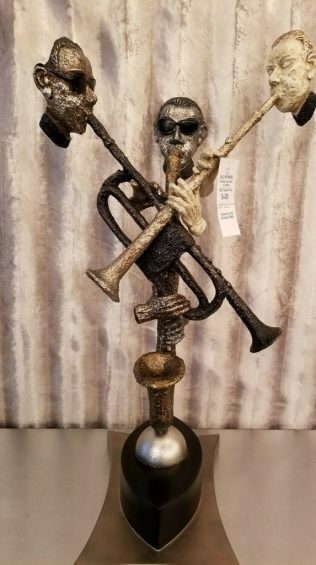 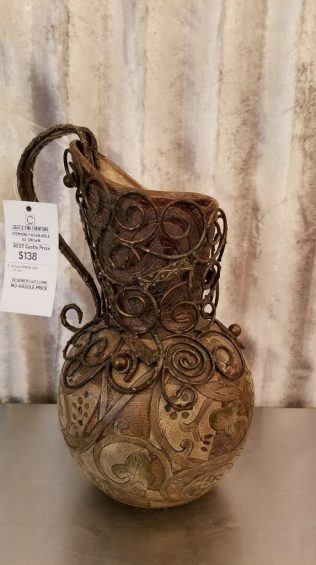 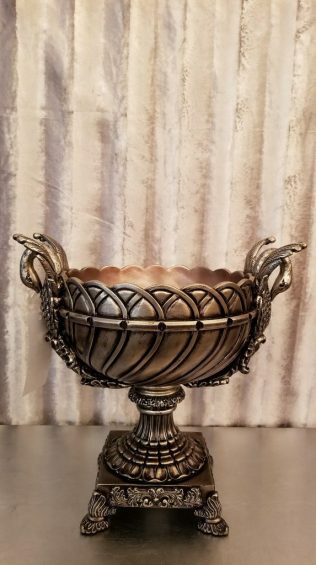 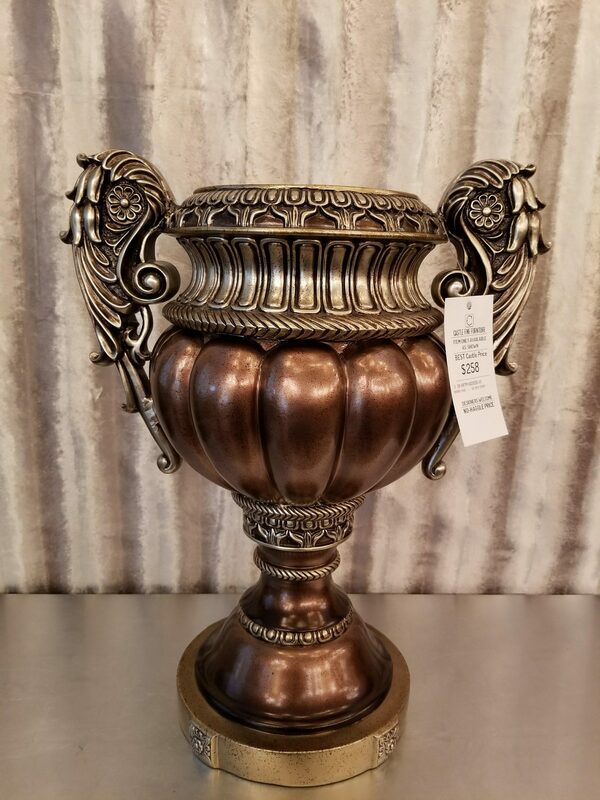 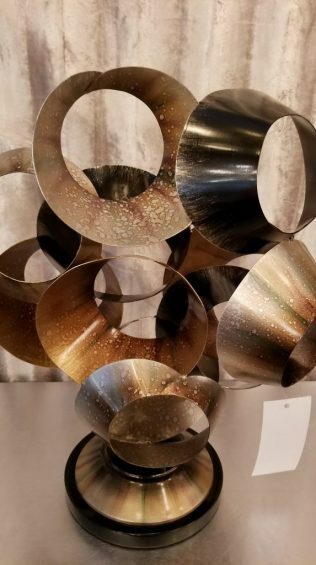 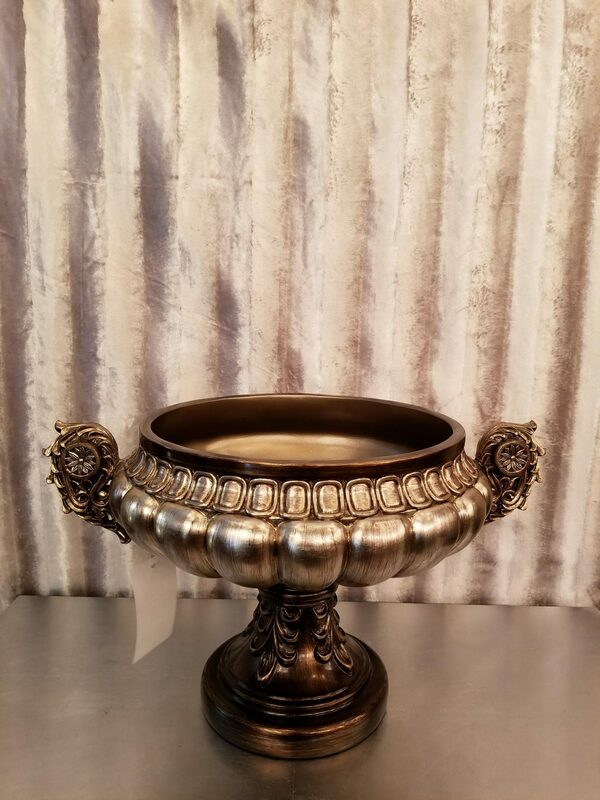 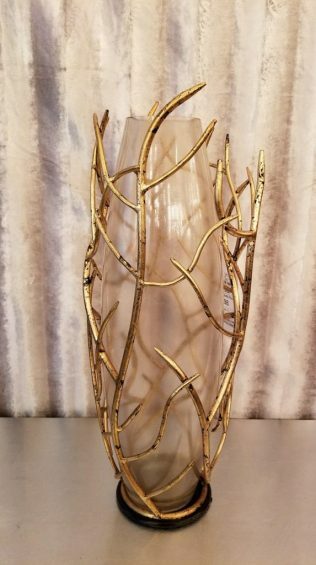 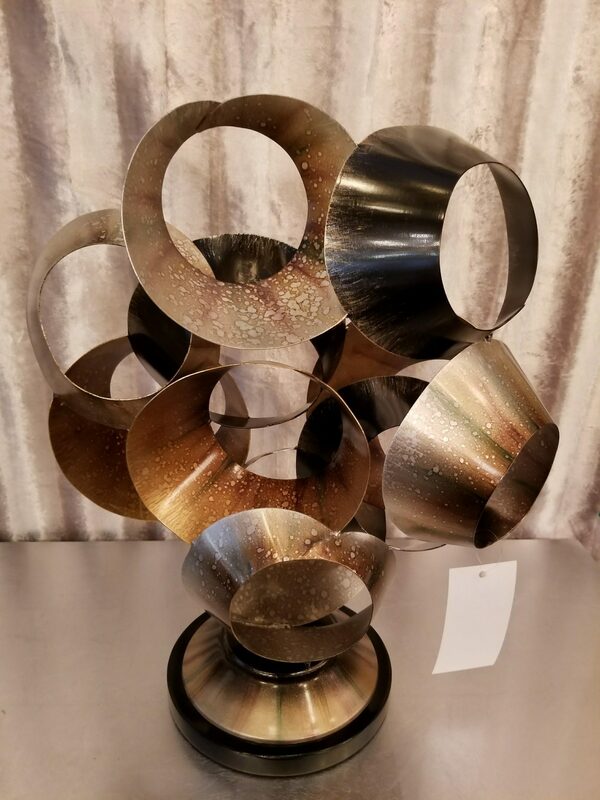 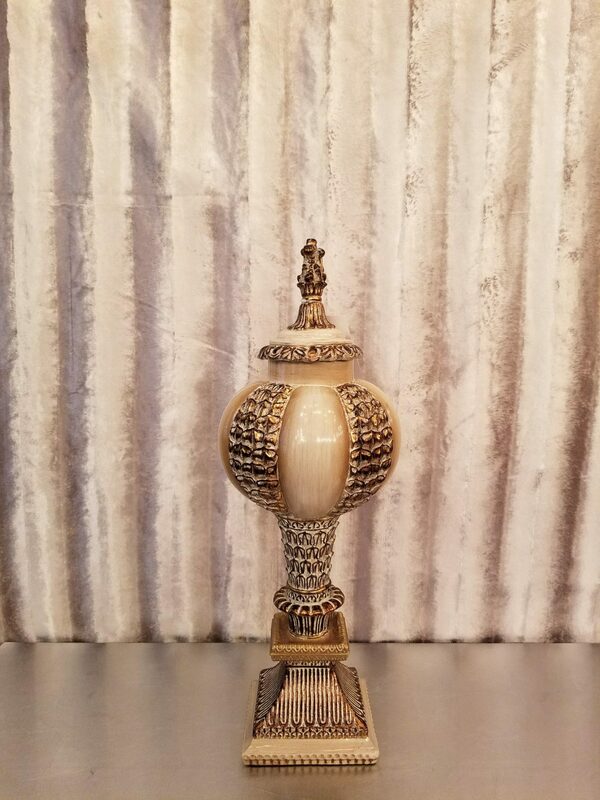 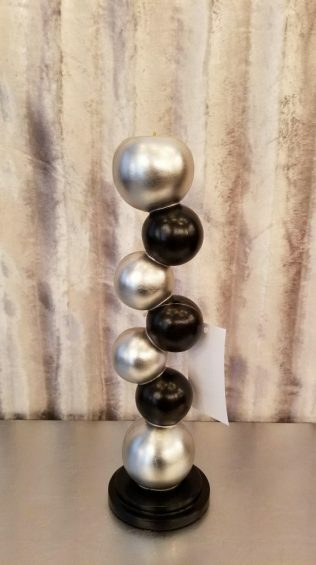 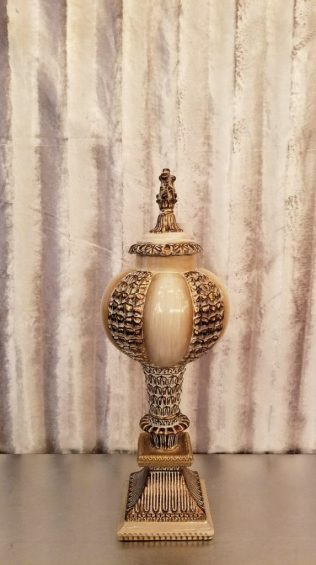 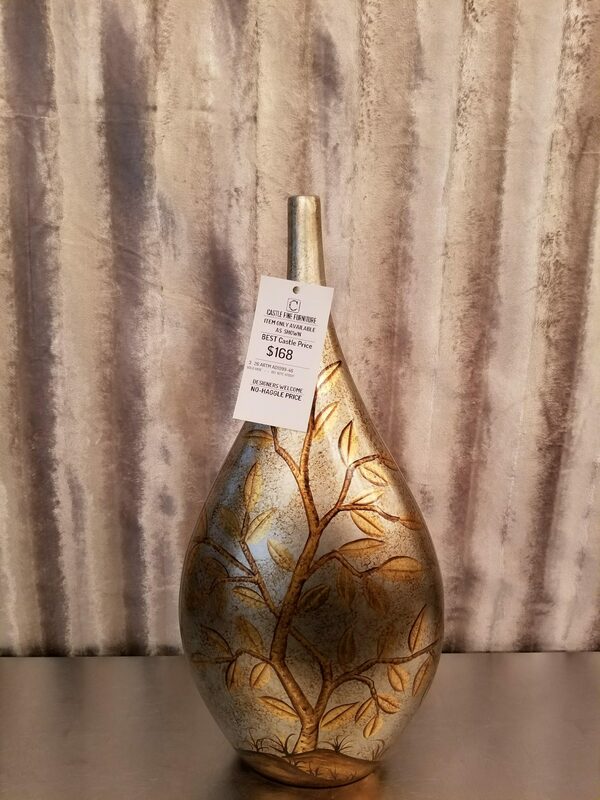 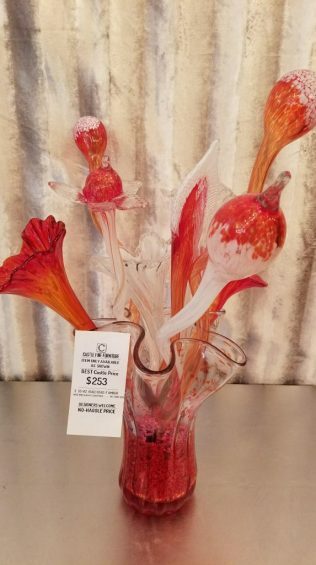 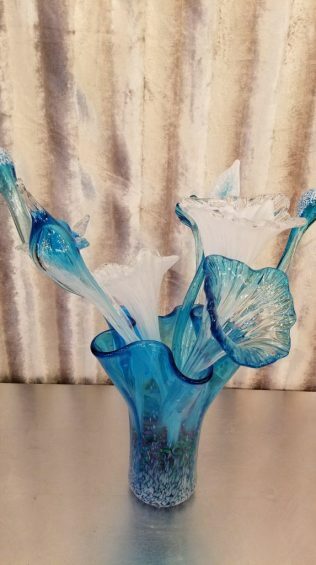 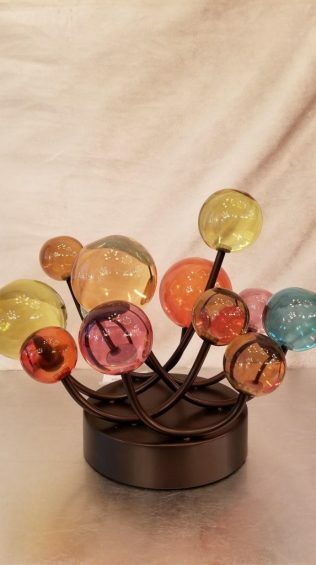 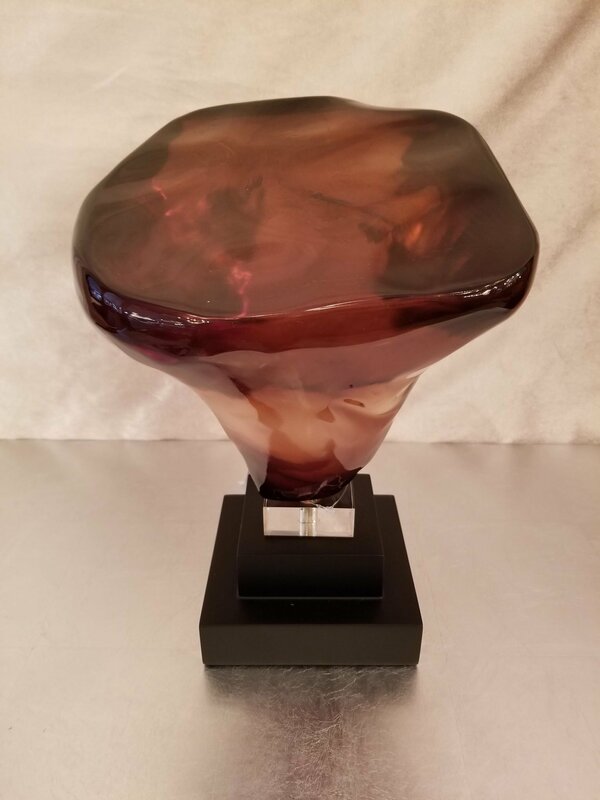 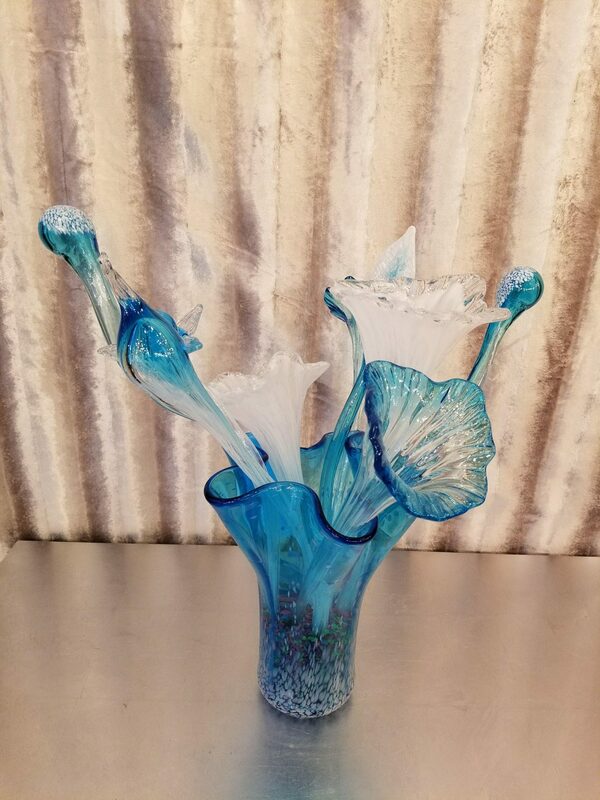 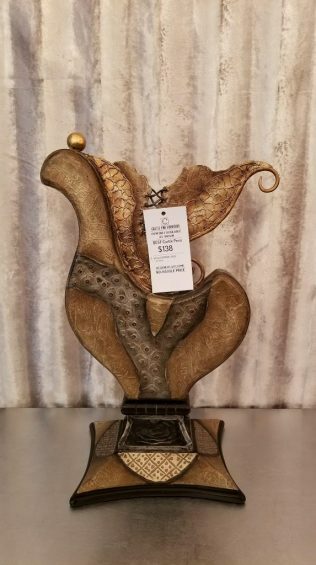 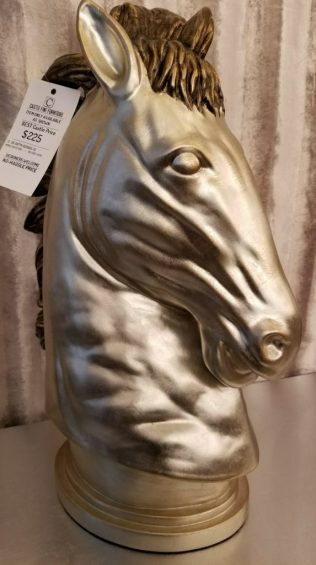 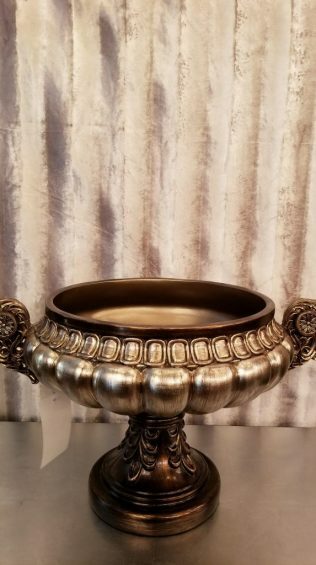 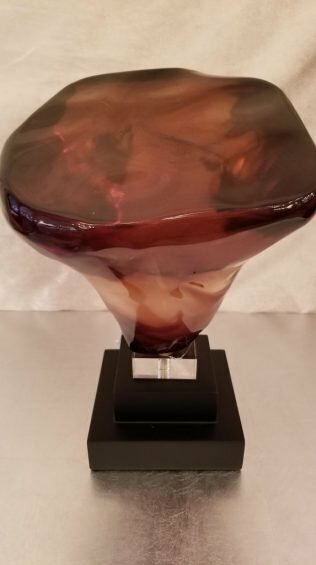 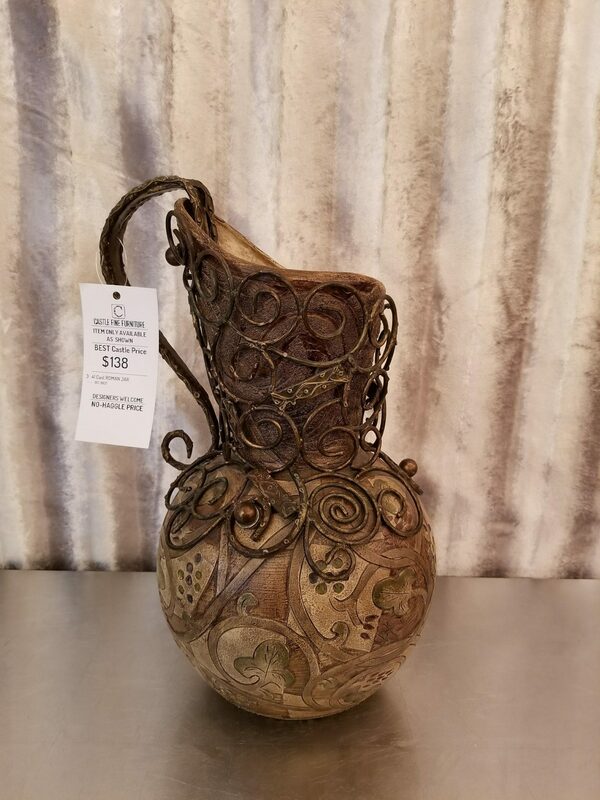 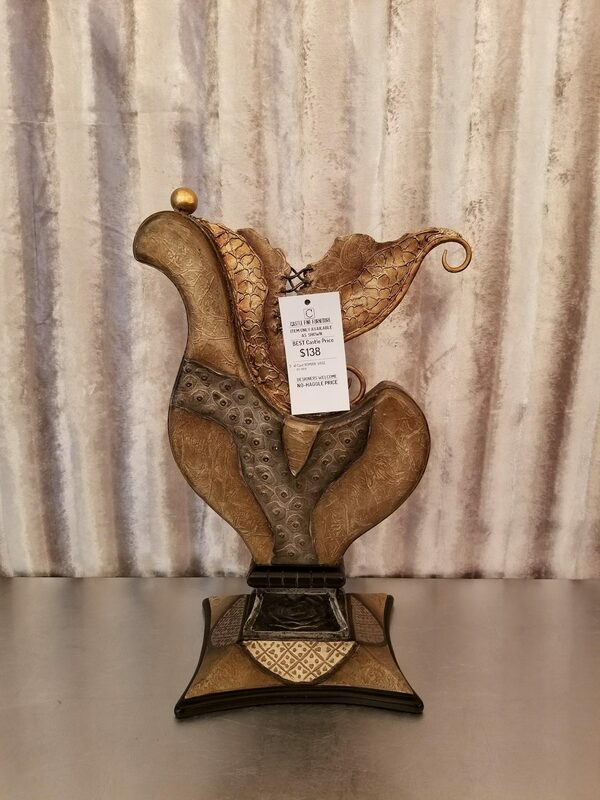 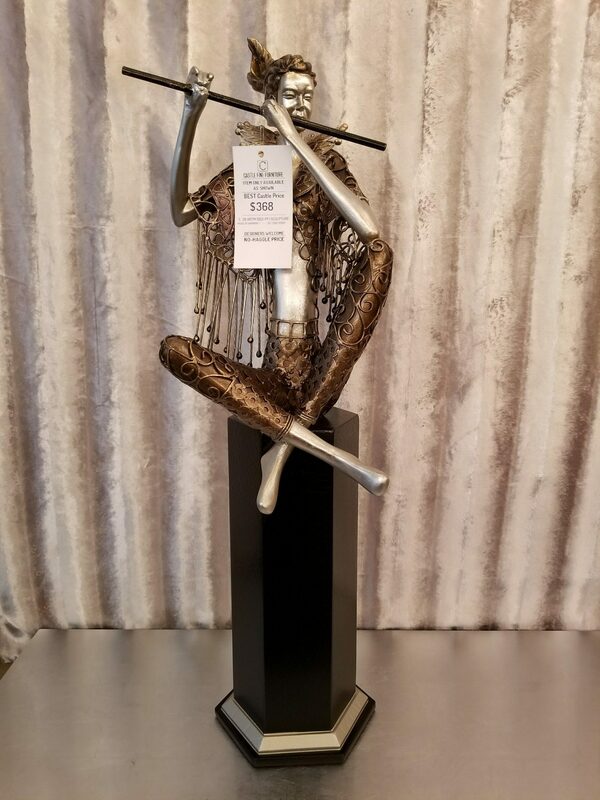 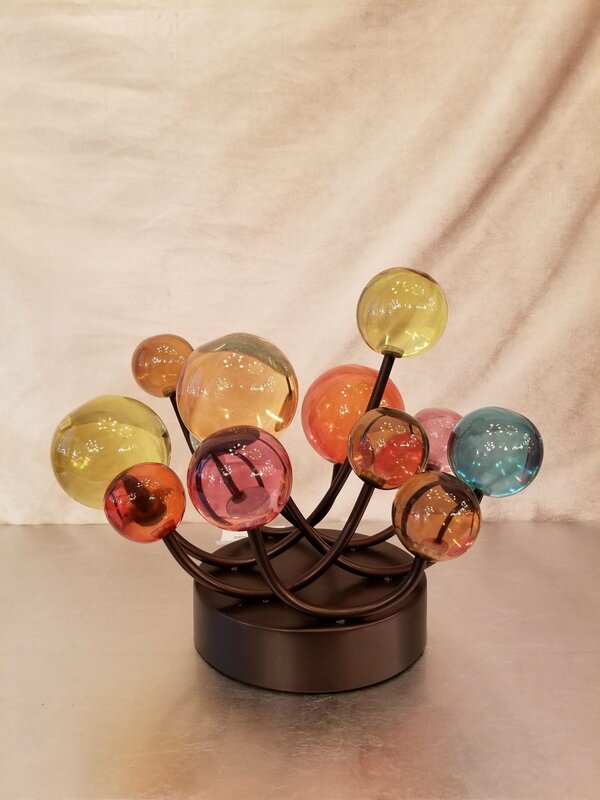 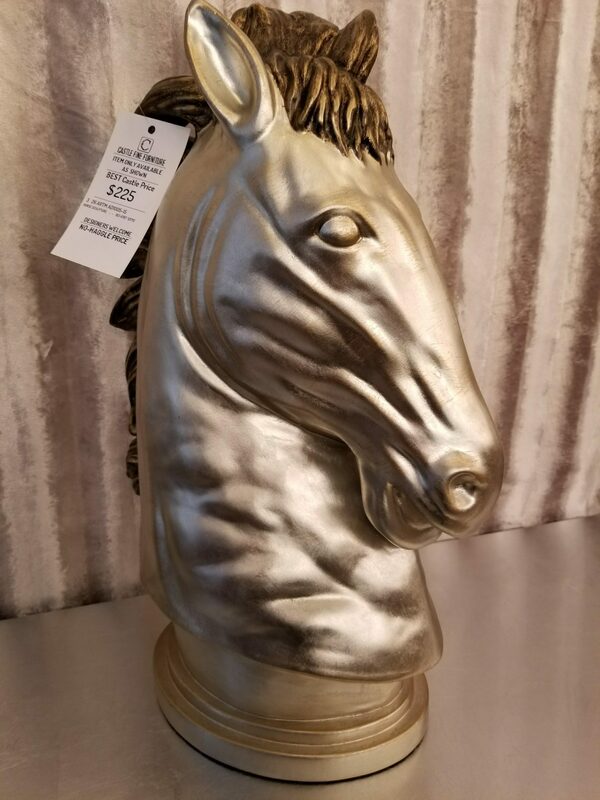 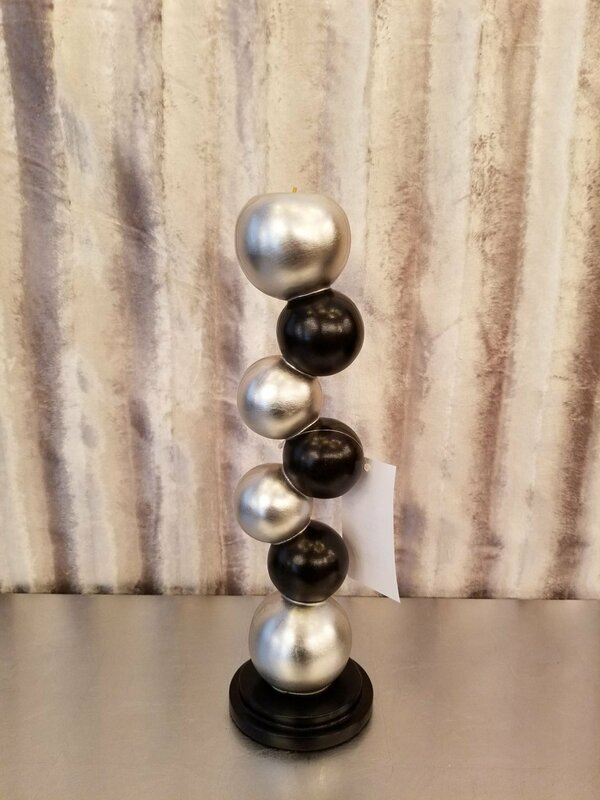 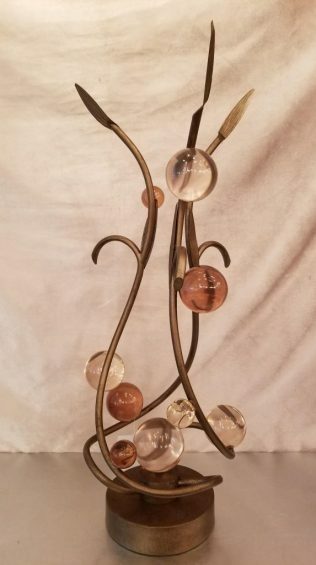 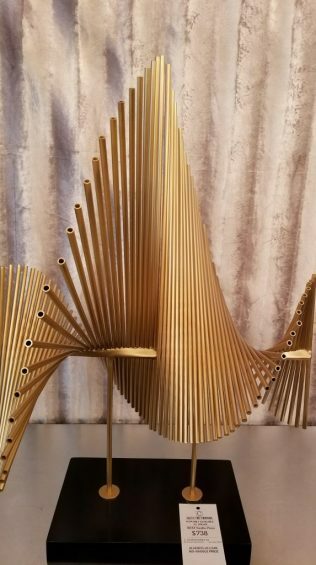 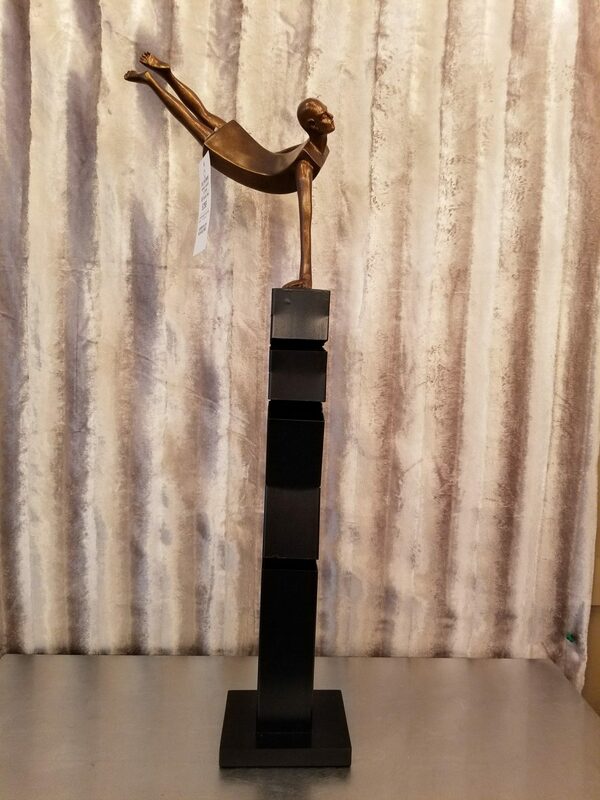 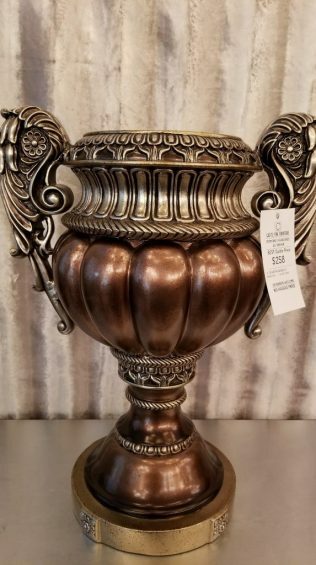 Vases, sculptures, wall shelves, and more: if your room needs a little something to pull it all together, chances are, we have it here! 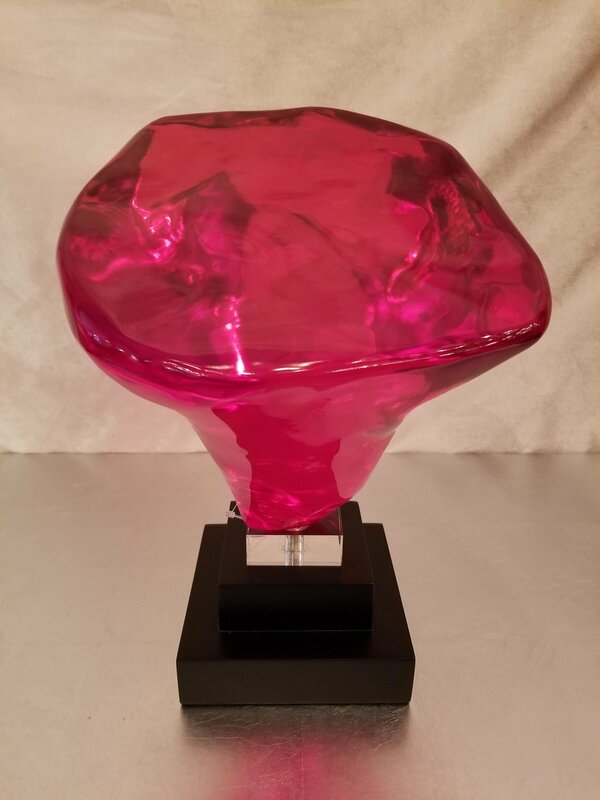 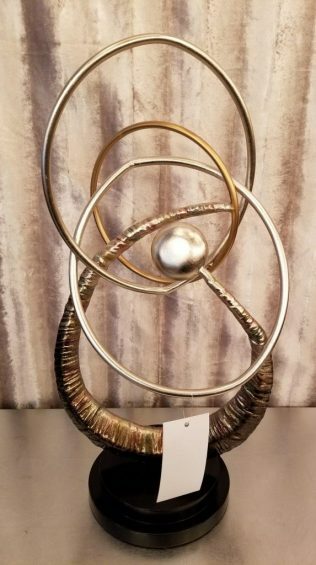 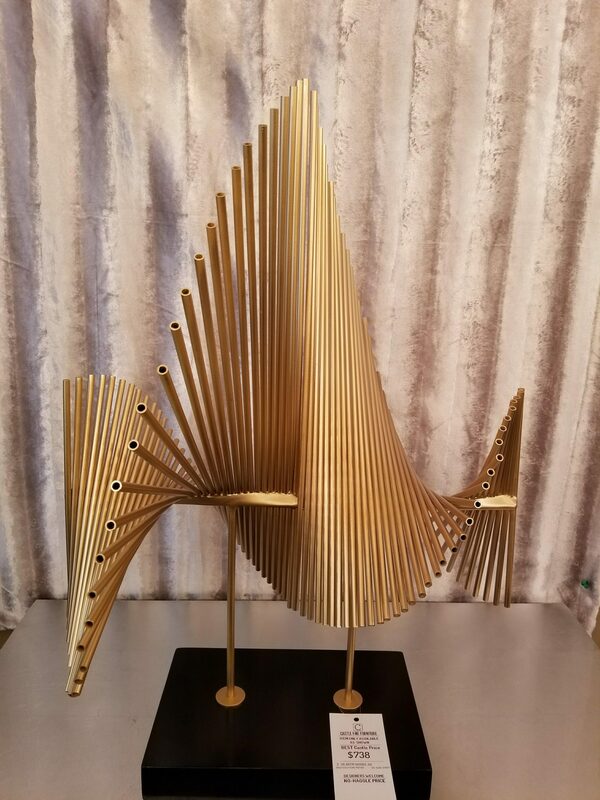 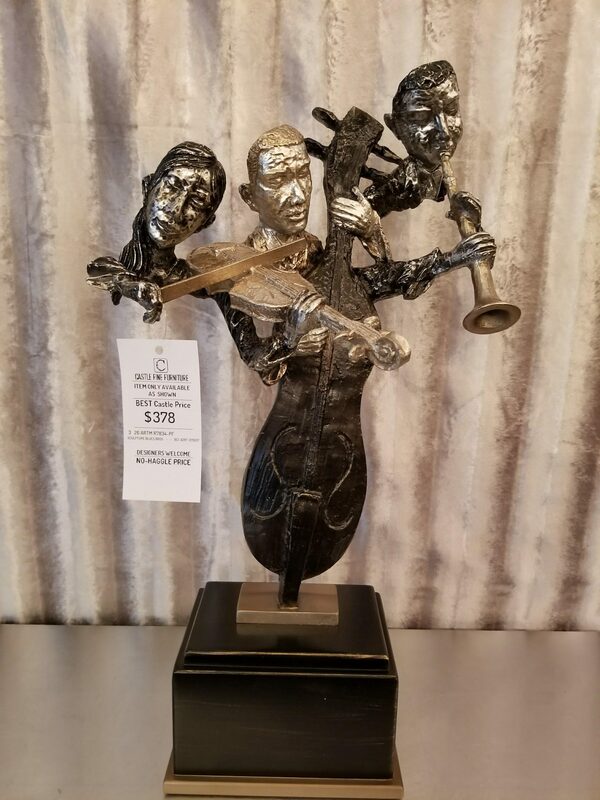 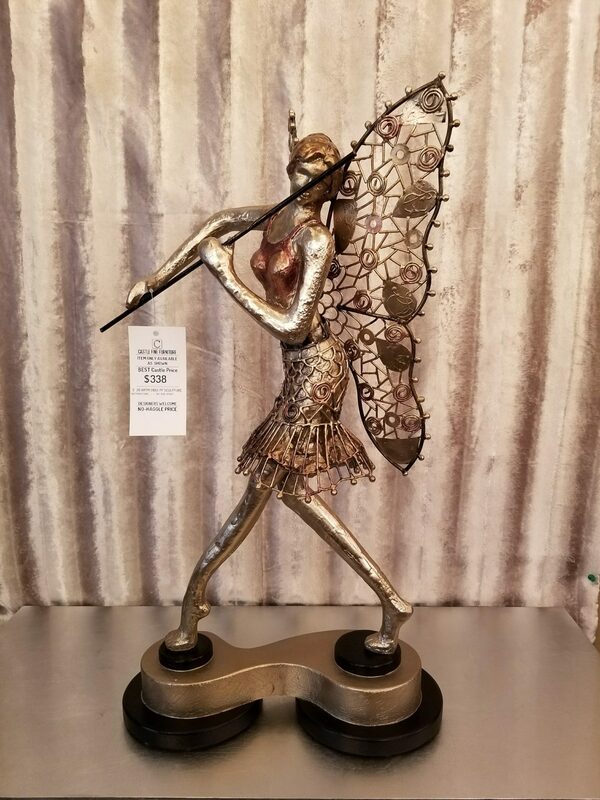 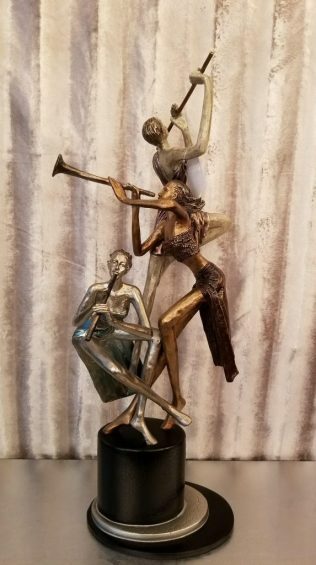 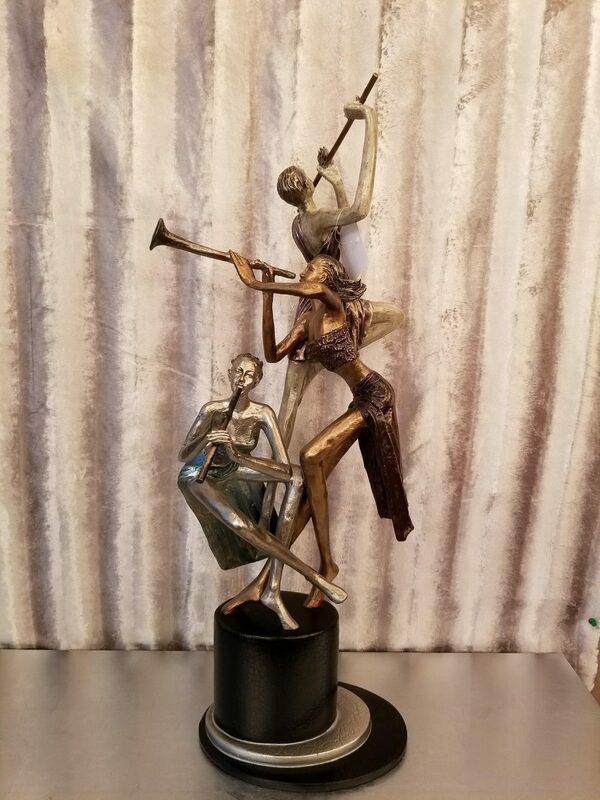 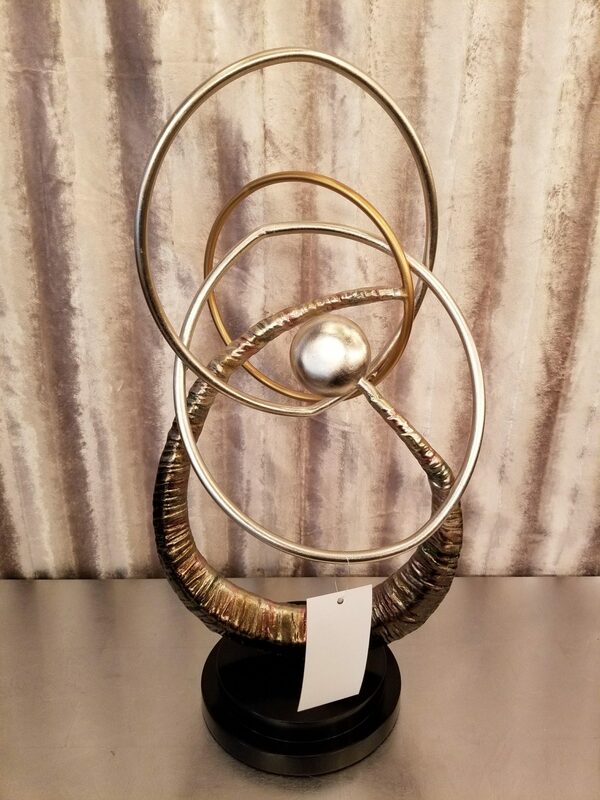 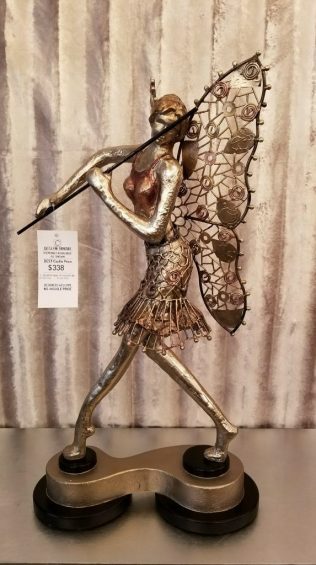 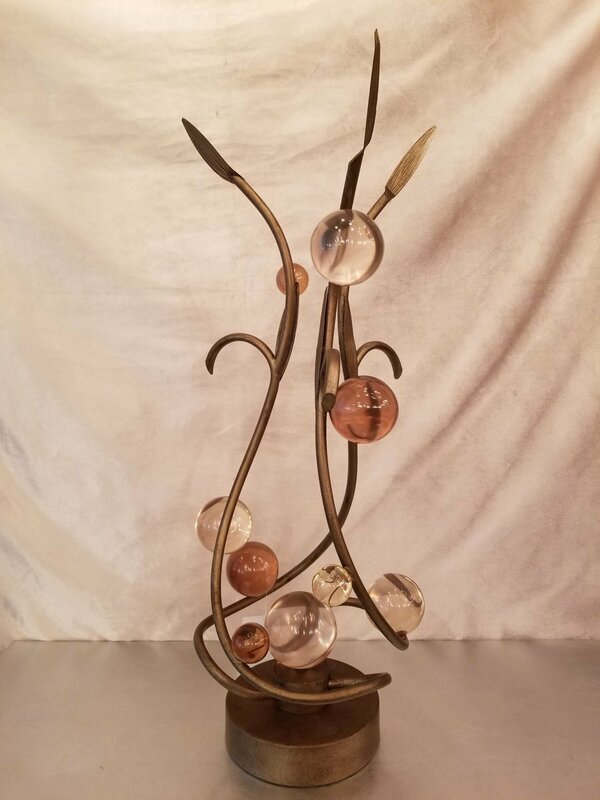 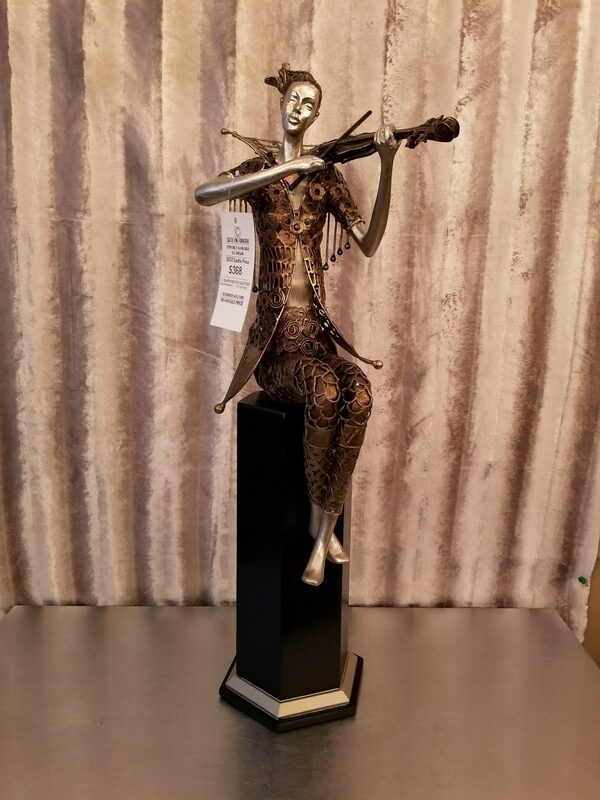 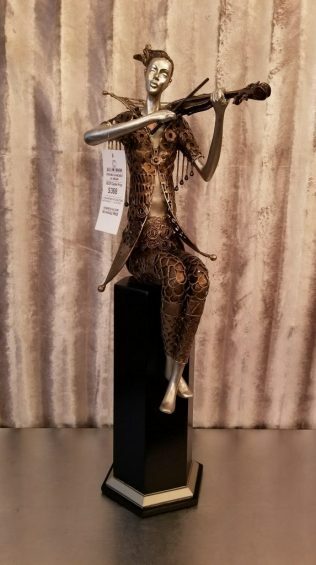 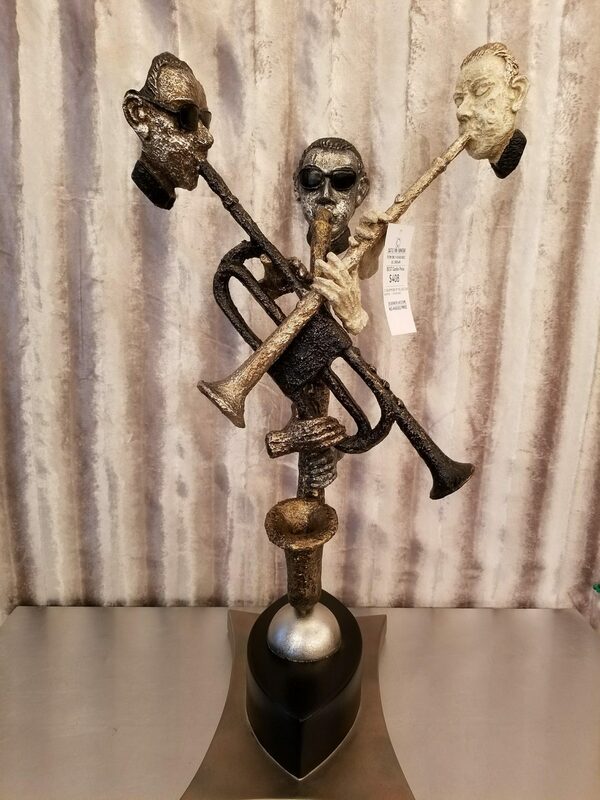 Check out our display of sculptures and more on this page. 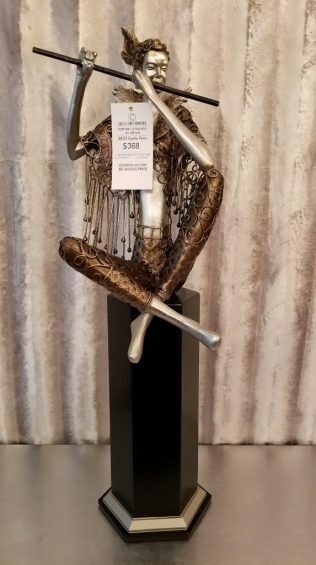 Then, when you’re ready, see our full selection when you pay us a visit in Houston, TX.